Take advantage of the cheap prices and book your future yacht with a deposit from as little as 5000€. 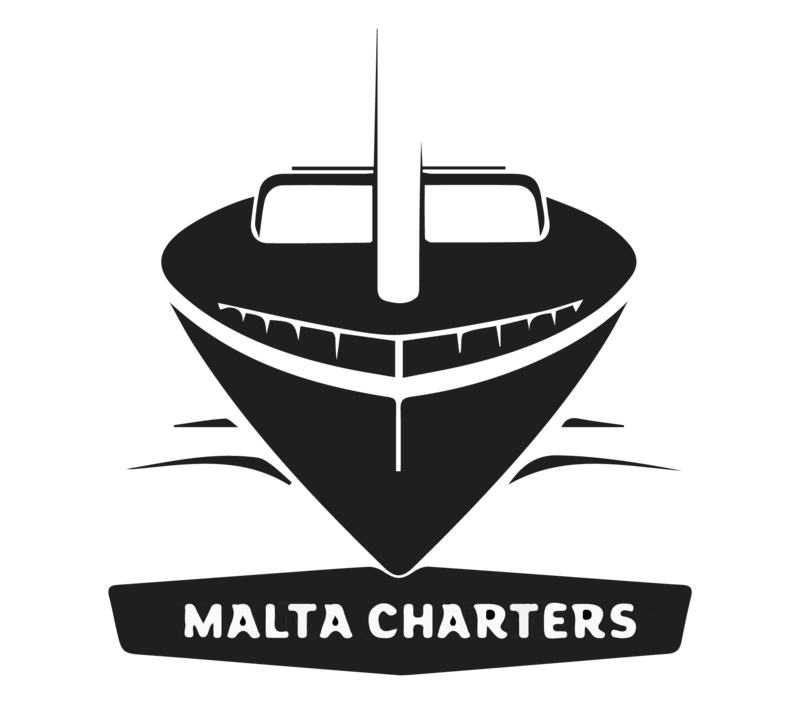 The above Vessels are available to visit and view in detail at Kalkara Marina just call for an appointment. You may also click on the yacht and be directed to the online brochure. (Yacht will not be sold with all the charter extra equipment). No discounts are applied if yacht is bought on credit. Discounts are available for cash payments. Vessels will be provided with all the fixed safety equipment and also set of GOOD fenders and 4 ROPES.